Youth in Nawaca village Bua were trained on income generating projects to support livelihood development. The week-long empowerment training facilitated by the Ministry of Youth and Sports enabled twenty-eight youth participants to develop skills in bookkeeping and budgeting, view farming as a business and create awareness of Government initiatives. 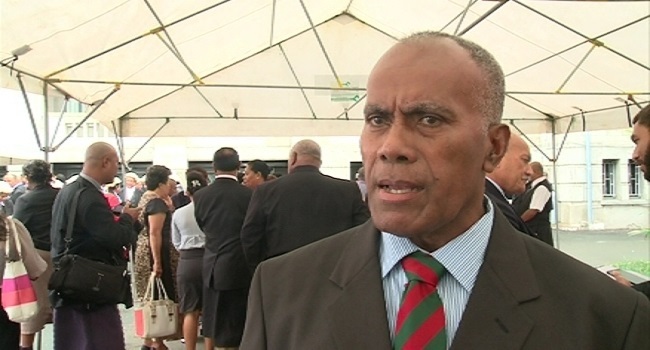 Minister for Youth and Sports, Laisenia Tuitubou while closing the training says his Ministry is continuously making an effort to recognise the needs of youths in the country. He said this training will lead to a greater return on investment when these individuals find employment or start up their own businesses and contribute towards the growth of the Fijian economy.